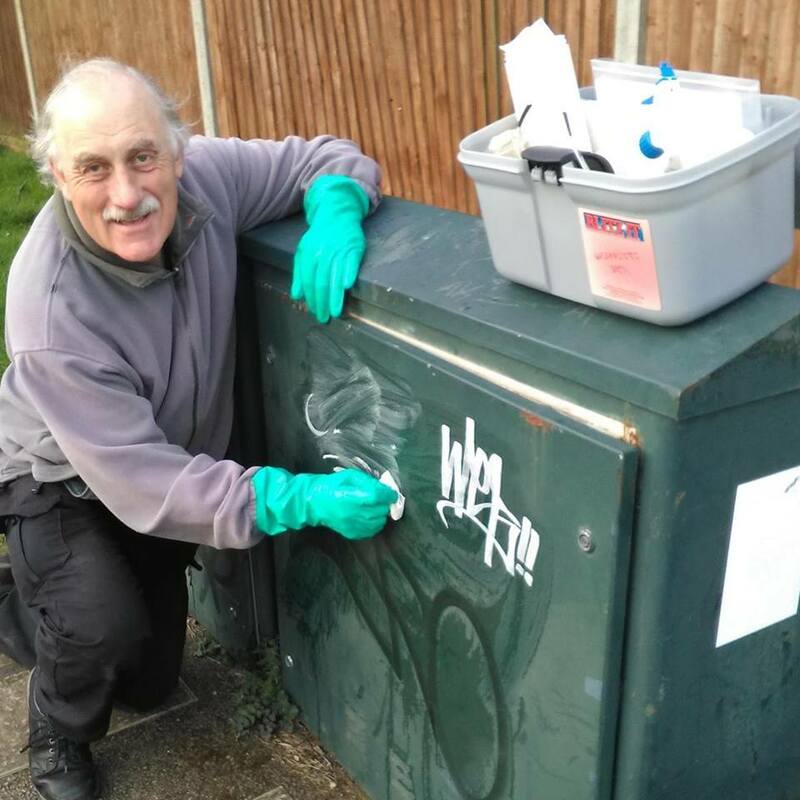 Local residents have been contacting the local Lib Dems complaining about the amount of graffiti that is not getting cleaned off. “Twelve years ago when this has become a problem before, the local Lib Dems who were running the council. I introduced a graffiti task force, which among other things, focused a specialist on removing graffiti as soon as it appeared – he was nicknamed “chemical John” because of his expertised with the removal chemicals. “We also made sure ‘tags’ (the unique graffiti signatures you see everywhere) were recorded so that when someone was caught he was held responsible for all their tags. “We also encouraged volunteers to not only report them, but also armed some with graffiti removing kits so they could do it themselves. “We will lobby the council to take control of this but in the meantime If you see any graffiti please send it to me with the location and we will make sure it is reported.